Home | Latest News | The Beauty Lounge is Our Clinic of the Month for June 2017! The Beauty Lounge was founded in Victoria, Australia in early 2016 and continues to grow rapidly; just a year after their inception, The Beauty Lounge had over 200 VIP clients. 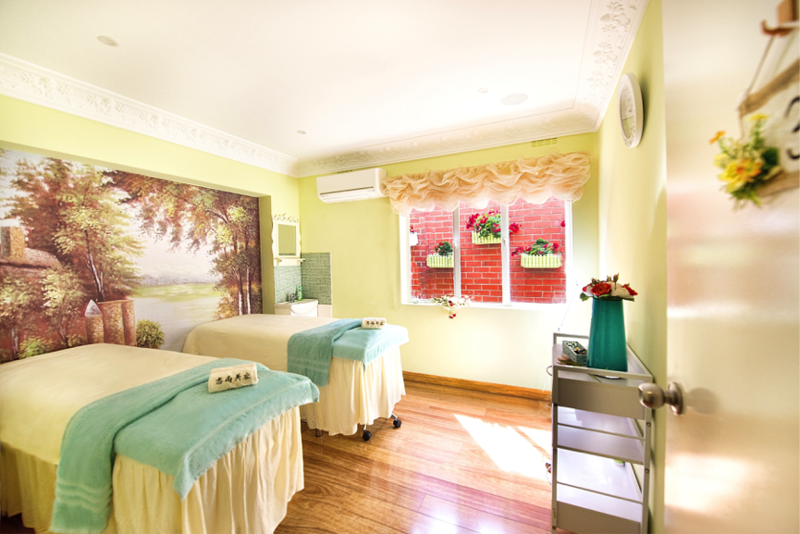 Providing high-end beauty services complimented by state-of-the-art medical technologies, The Beauty Lounge has gained a reputation as one of the most popular anti-ageing centres in Victoria. As soon as you walk through their door, you are greeted with a warm welcome in a bright, beautiful environment. 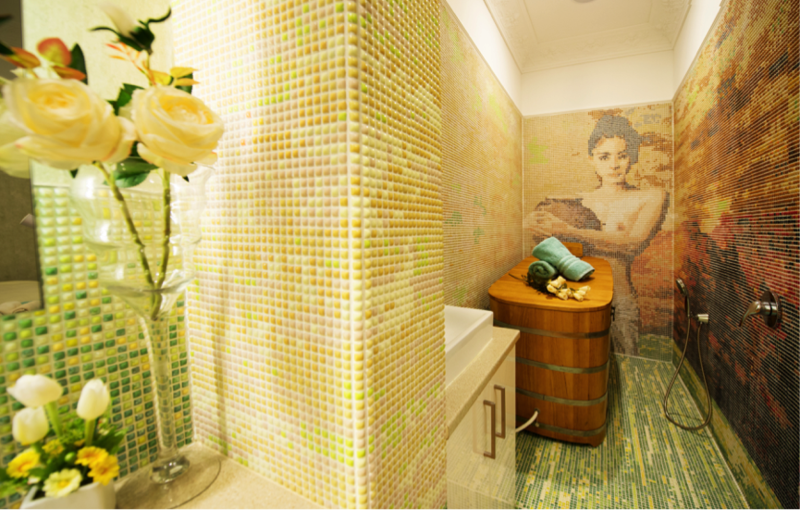 The Beauty Lounge team pride themselves on providing honest, professional and realistic advice. 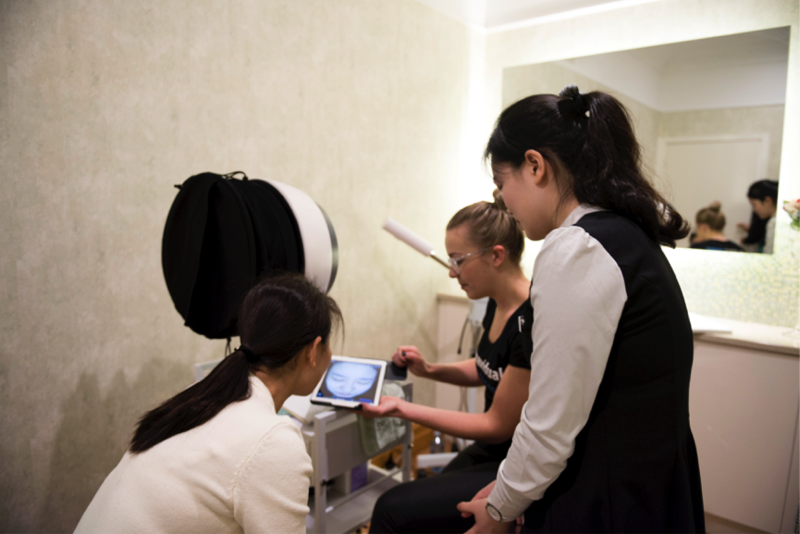 Owner of the Beauty Lounge, Sunny chatted to us about her Glen Waverley skin clinic. For all new clients, Sunny insists that “a free consultation is a must before we provide any services. This guarantees a truly effective and customised journey”. The Beauty Lounge introduced dermaviduals in mid-2016 and their clients’ skins have reaped the rewards. “We receive so much feedback from our customers saying how healthy their skin feels! dermaviduals in-clinic treatments and homecare paired with the technology we utilise is an unbeatable match. We know how important to have a healthy skin barrier, otherwise, all the nutrition you feed on your skin won’t penetrate; dermaviduals skincare is based on Corneotherapy, which is aimed at rebuilding the skin barrier. Once we get the skin barrier healthy, hydrated and glowing skin will follow”.